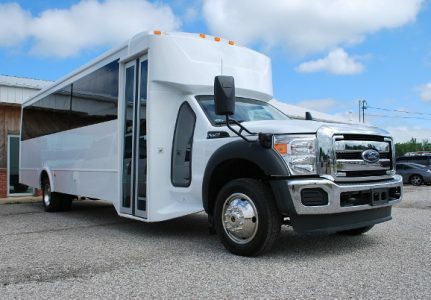 You can contact Charter Bus Baton Rouge anytime for your ground transportation needs. 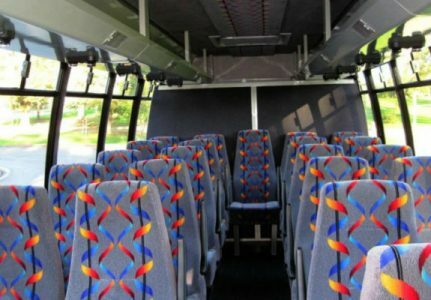 We can accommodate large groups of passengers heading to educational trips, business conventions, church activities, and even for family road trips. 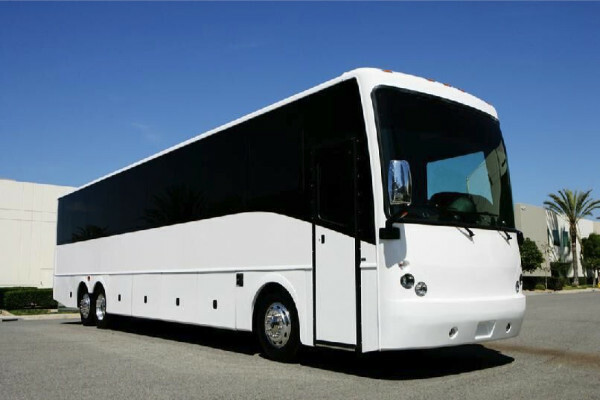 We are one of the largest providers of various motor coaches, Charter buses, shuttles, and minibus rentals. 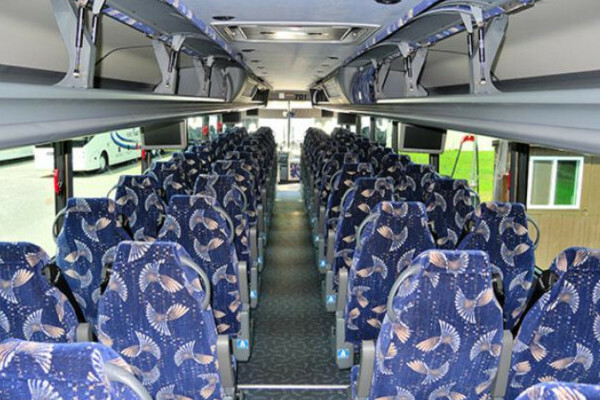 Charter bus rentals in Baton Rouge are capable of hosting any events and occasions, too. You can view our buses online or request for a free quote anytime. 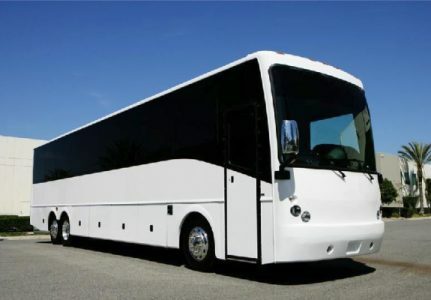 Charter bus rental Baton Rouge can transport up to 50 people. 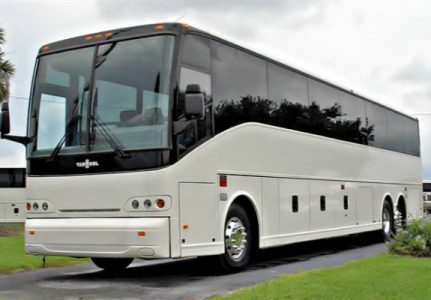 We also have lots of other choices for Motor Coaches and Charter Buses. We even have them in smaller sizes which can carry 30 or 40 passengers each. With our Shuttle Buses and minibuses, a group of 30 people or less can be accommodated. 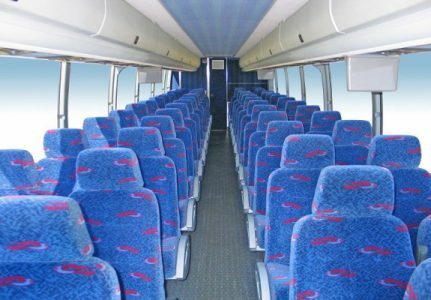 Our shuttle and Charter Bus Rentals boast modern features and awesome amenities for your convenience. 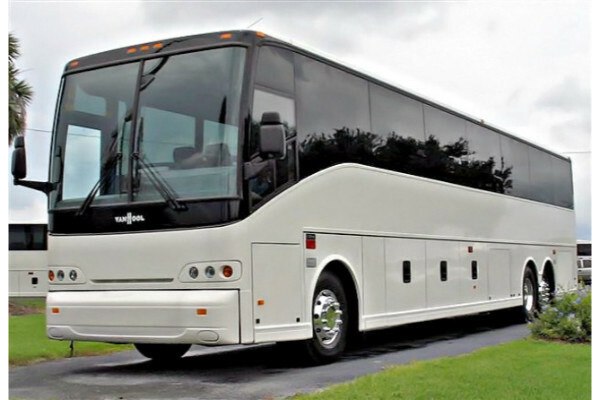 We also have charter buses in Chalmette, LA. Birthdays – with our party bus, we got your birthday’s venue and transportation in one. 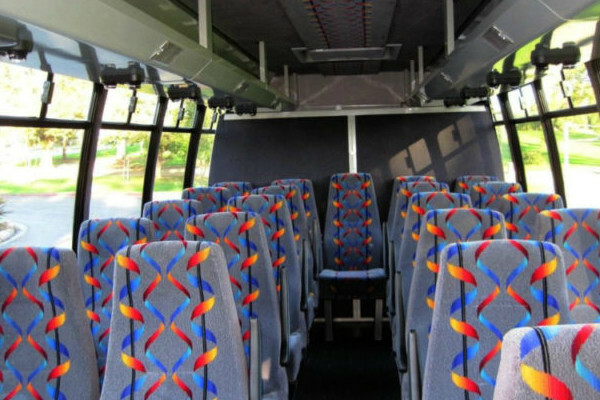 We have classy and spacious bus interiors with well-equipped party amenities. Bachelor and Bachelorette Parties – our charter bus is an excellent choice for group transportation. 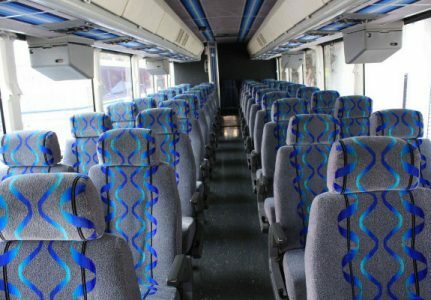 If you’re planning for a destination bachelor or bachelorette party, charter bus will come in handy. 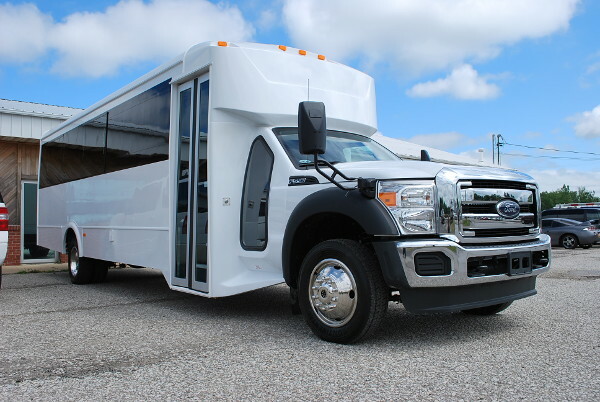 Wedding Transportation – destination weddings can now be more convenient with the availability of our charter bus and motor coach rentals. We can easily gather your guests and transport them to the wedding venue. 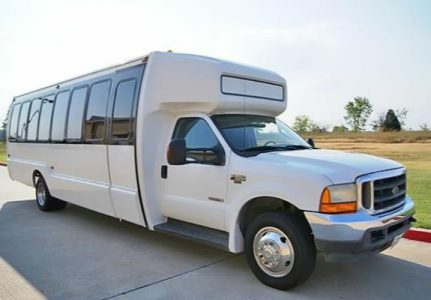 Airport Transportation – no matter how small or big your group is, our minibus or motor coach can carry you and your companions to Baton Rouge Metropolitan Airport. You can just stay where you are because we can pick you up anywhere you are in Baton Rouge. 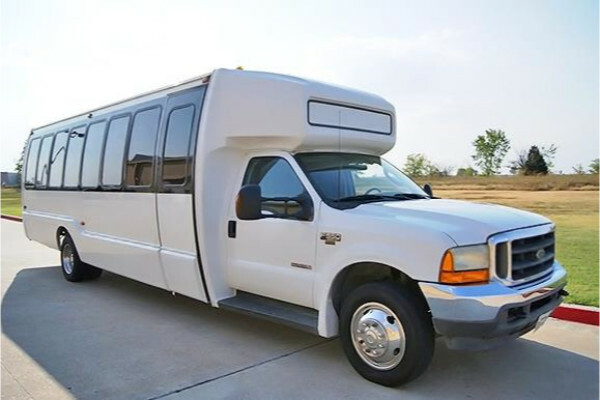 Prom and Homecoming Dances – make your prom or homecoming dance extra special by renting our motor coach or shuttle bus. 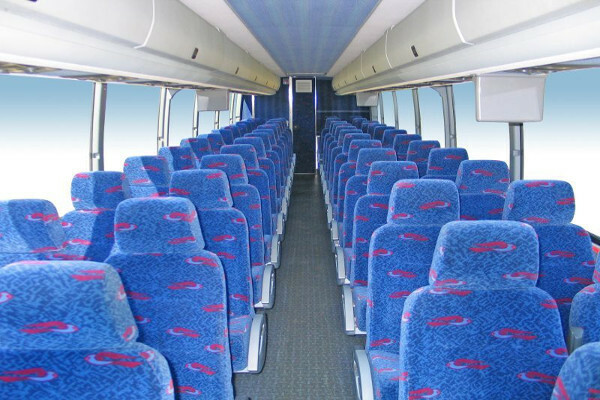 You can share the ride with all of your friends since our buses can accommodate 30 to 50 people. 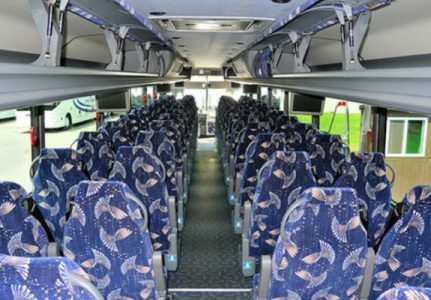 Charter Bus Baton Rouge is reliable, even schools trust us to provide transportation services for the school children heading to their educational trips. We can also host kid’s parties. The prices of all our buses and coaches highly depend on the customer’s travel needs. We are considering the kind of bus to be rented, the number of passengers, the rental duration, and the travel destinations, in calculating each customer’s rental cost. Customers are free to ask for personalized quote with no obligation. You just have to fill out a customer form found on our website. Our customer service team of experts will also be happy to attend to your needs. They can get you a quote in an instant, and update you with the latest discounts and special packages we offer. 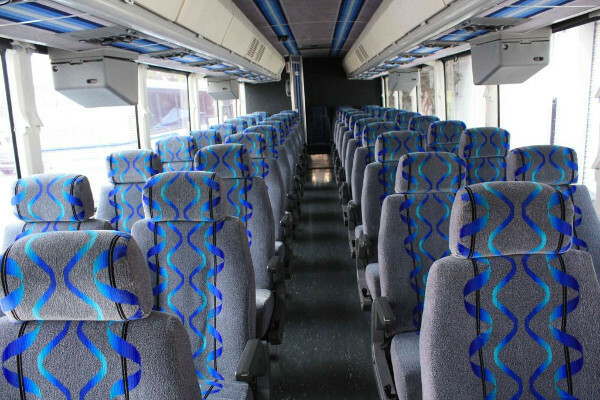 Take a look at our charter bus rentals in Westwego, LA as well. LSU Tiger Stadium – with a capacity of more than 100,000, this outdoor stadium is one of the largest in the world. This place hosts awesome tailgating activities. Mike the Tiger Habitat – see the popular mascot of LSU in his new glass cage. Mike draws various visitors, even from those who are not a Tiger fan. USS Kidd Veterans Museum – this is one of the Fletcher ships given by the Navy to be used as exhibit at the memorial for the World War II veterans. The ship can now be viewed by the public where people (including children) can spend the night.